Hadith itself clearly explain the meaning. 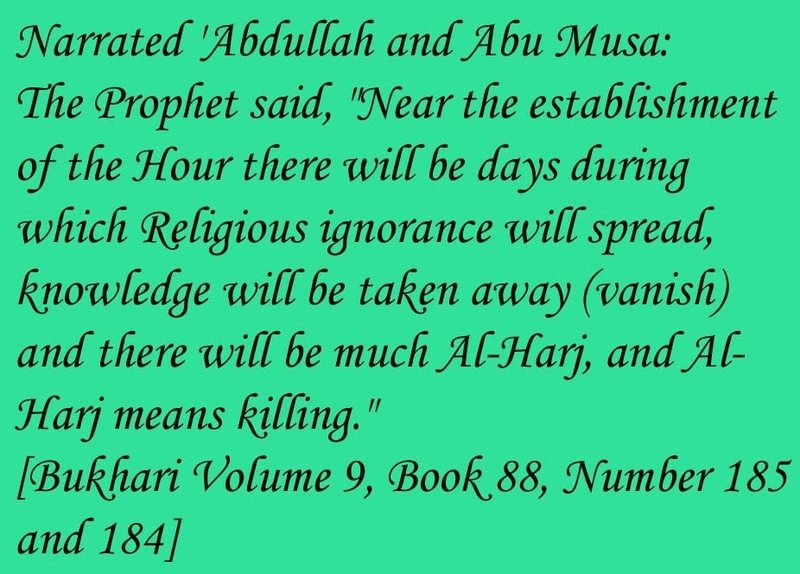 As said by Prophet Muhammad pbuh that one of the signs of doomsday will be an increase in killing. The term Religious ignorance will spread and knowledge will be taken away i.e., will be vanished. It means that people will pay less heed to religion of Allah and its practices and teachings will be ignored among the masses. 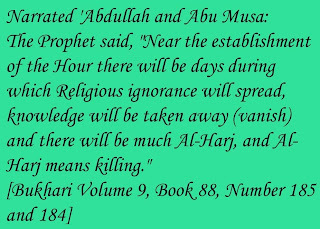 Similarly the religious knowledge will vanish that is it will not remain in the world any more due to the prevalence of ignorance by humanity.